Today, the Rimon School of Music, well-known for cultivating the next generation of talented musicians, is the most prestigious contemporary school of its kind. Rimon has rightfully secured its spot as the center of creativity in Israeli culture today. At Rimon, it is our priority to expand musicianship; that is why we make relentless dedication and passion an obligation. 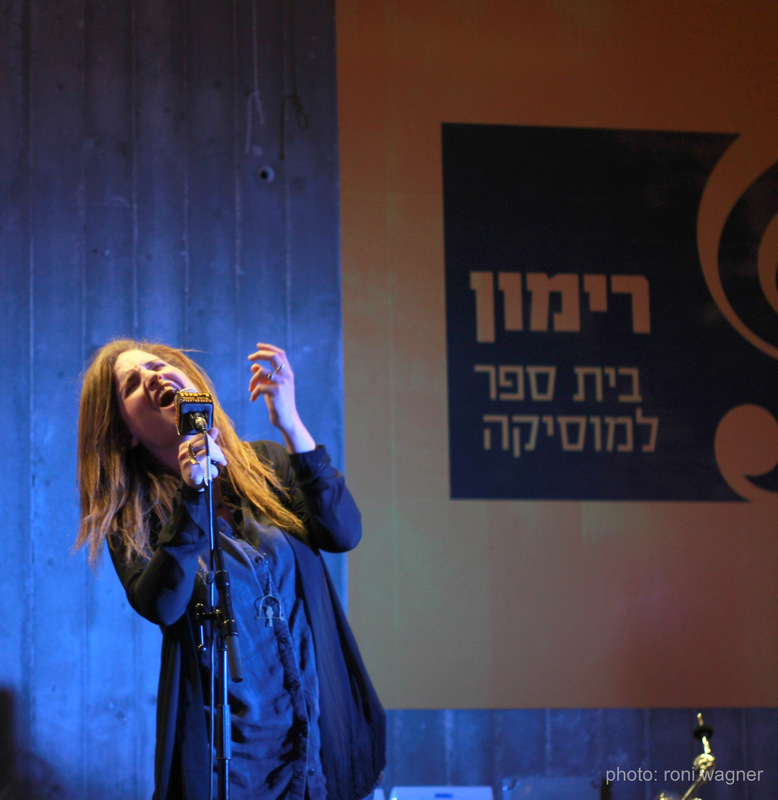 Rimon has been recognized not only as a center for musical talent, but for also for its diversity, and musical technological advancements that are deep rooted in Israel’s creative and innovative culture. Home to a diverse student body of 500 international and Israeli students, and a distinguished faculty of 90 musicians, artists, and educators, the Rimon School is highly respected for its academic excellence and a wide range of opportunities for artistic expression and growth. The Rimon School was founded in 1985, when a group of Israeli musicians realized that a vital component of modern music – jazz, rock n roll, and R & B, was missing from the Israeli scene. 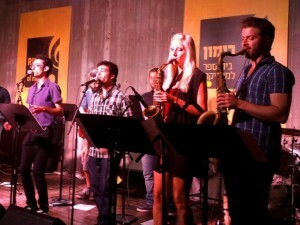 Being the musicians they were, and without missing a beat, the musical pioneers established The Rimon School of Jazz and Contemporary Music in Ramat Hasharon, a suburb close to Tel Aviv. After opening the first studio, the Rimon musicians were quickly overwhelmed with applicants searching for an inspiring and collaborative atmosphere made for learning, playing, and performing. With high demand and great spirits, from that day on, the Rimon School has offered choice facilities including its cutting-edge technology, recording studios, and new equipment. Rimon challenges their students with a rigorous curriculum that inspires a unique and vibrant environment to develop personal growth, passion, and collaboration. Each program is designed to provide a comprehensive learning experience for students who aspire to work towards enriching musical careers. Students can choose to earn a 3-year degree with a selection of academic majors, or join an exchange program with the renowned American Berklee College of Music in Boston, Massachusetts, or a number of other premier international music institutions.